Fall is coming! The mornings have been absolutely perfect lately… except the days have been too dang hot still. The leaves have started to fall. Pumpkin spice is back. I used to think winter was my favorite season but I can safely say that it is definitely fall! ~Pick some pumpkins -> Carve/paint them. 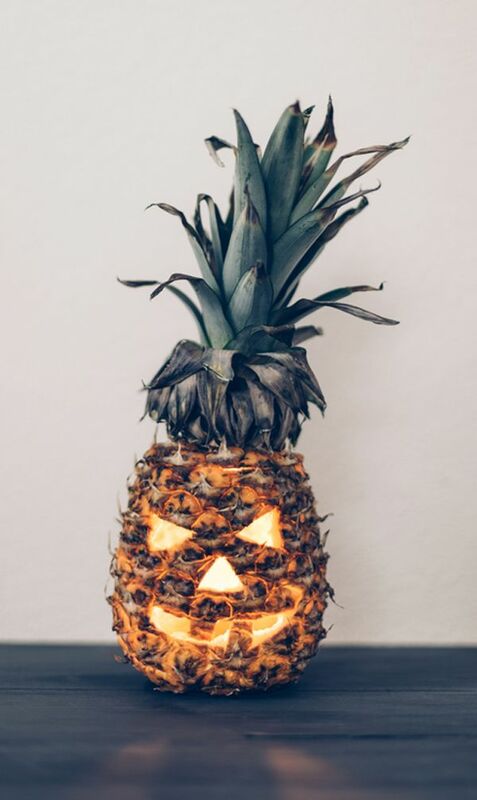 I also want to carve some pineapples! Also want to make a pumpkin vase. ~Visit a cider mill -> fresh hot cider & fresh donuts, please! ~Bake -> Apple pie, pumpkin chocolate chip cookies, apple crisp, oatmeal pumpkin creme pies, pumpkin donuts… the list goes on. ~Watch Hocus Pocus as many times as possible -> best movie EVER. ~Go apple picking -> then proceed to make caramel apples. Me & my baking partner for life, Nicolette, make a mean caramel. 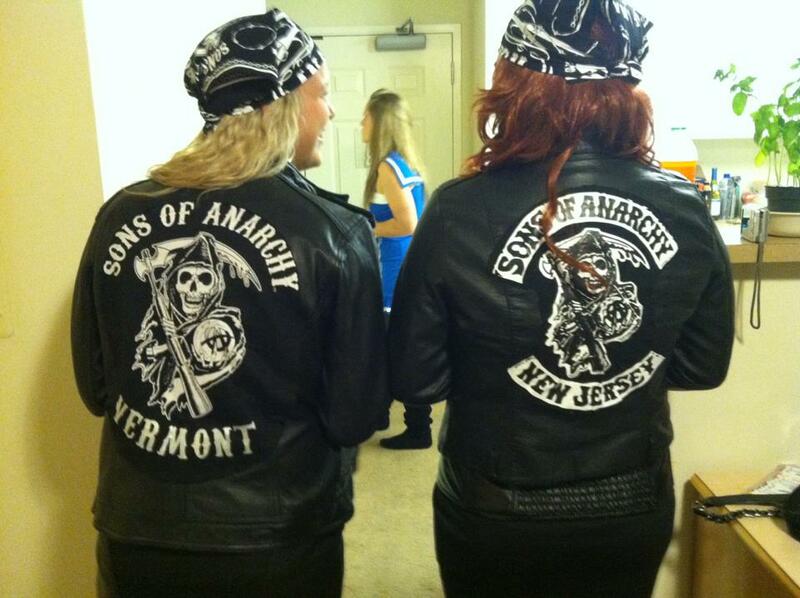 She’s coming to visit me in a few weeks and we’re going to do this! 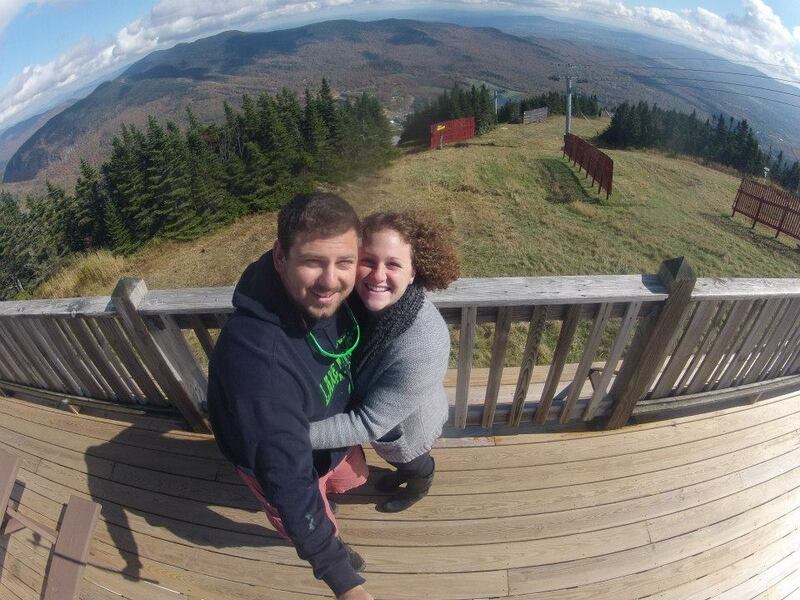 ~Hike up a mountain to see the foliage -> last year we hiked (aka drove) up to the top of Stowe mountain & it was awesome! ~Give out Halloween candy -> I didn’t do this last year because I went to NJ for the weekend but I’m looking forward to doing it this year! 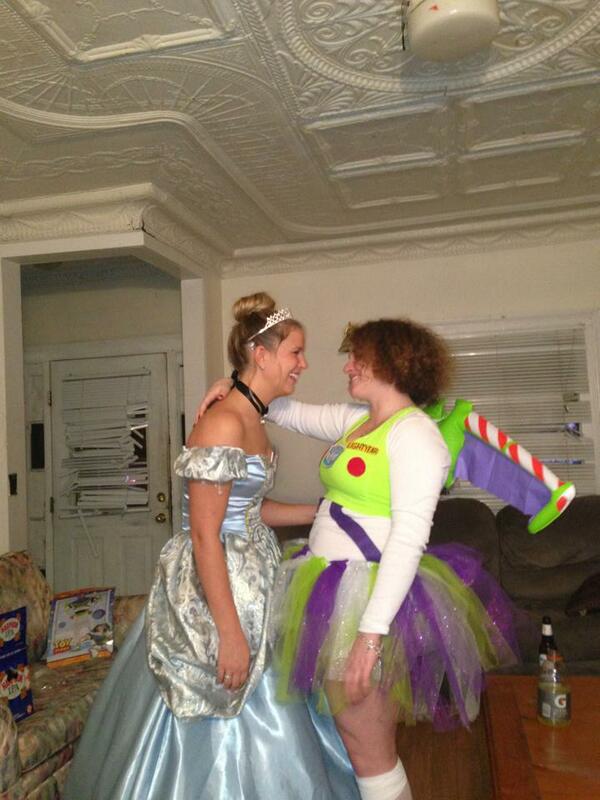 ~Make Halloween costumes -> me and my friend Rachael love to go all out for Halloween… I swear we will never stop dressing up! I think I am most excited about fall running. Since I’m not training for anything big this fall, I’m hoping to be able to appreciate the “little things” more: the crunch of leaves under my feet, a leaf falling on me while I run, the smells, being able to wear shorts and a long sleeved shirt which is my favorite, and the “good” kind of sweat: when you start sweating in the cold because your workout is that awesome (not the gross kind when you sweat buckets simply because it’s humid). I am worried that we’re going to have a warm, lackluster fall this year, with how long it’s taking the heat to go away and the fact that we are supposed to get a really warm winter this year due to El Nino. Fingers crossed that fall is awesome anyway! I’m looking forward to the same things for running 🙂 I love the way you described it. I’m worried that we’re going to have a warm fall too 😦 I feel like it’s going to stick around until mid-Nov. I hope that’s not the case tho– itchin’ for some cooler weather! I was just thinking about a Fall Bucket list! I love that carved pumpkin!! How cute. 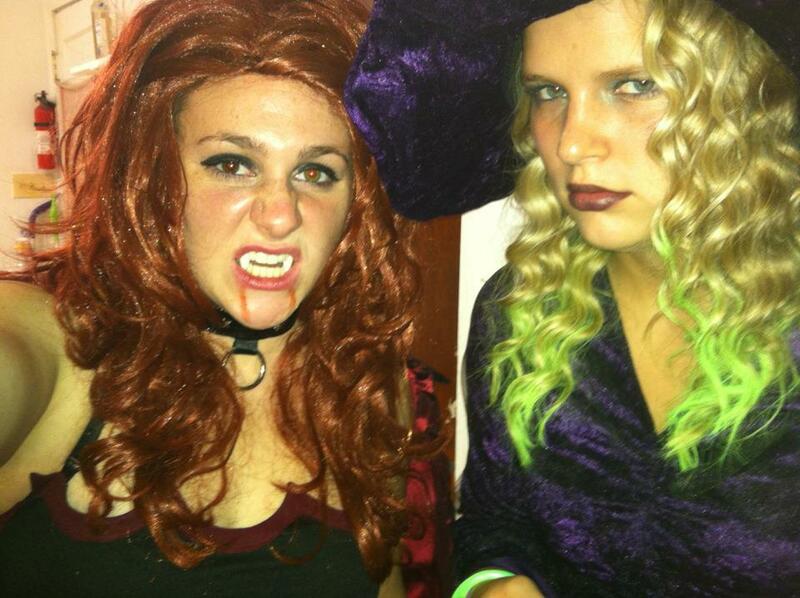 I l0ve Halloween and dressing up too!!! 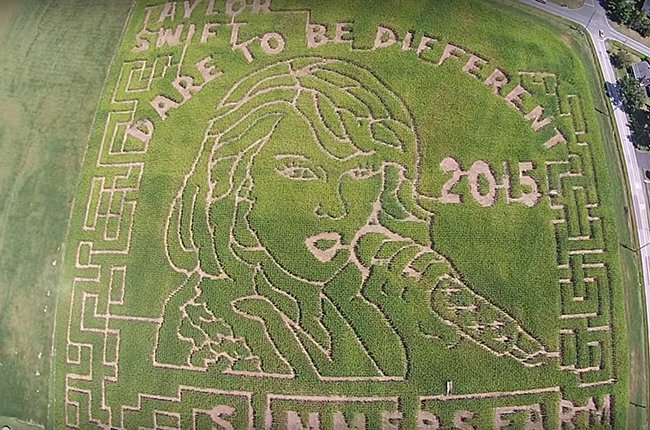 Also, did not know there was a Taylor Swift corn maze, lol!!! That’s awesome! I’m looking forward to cooler weather because it’s been unseasonably warm here. Autumn is my favorite time of year. I refuse to touch anything pumpkin until Oct. 1st but then all bets are off and my life is once again consumed by all things pumpkin. The pumpkin patch is always on our Fall bucket list.